The work of over fifty photographers is represented here from Timothy O'Sullivan to Lee Friedlander, Meridel Rubenstein, Barbara Crane, Rick Dingus, and Paul Caponigro. More than just an historical survey, the book examines the various genres of landscape photography, from "Landscape as God," to "Landscape as Pure Form," as "Concept," as "Popular Culture," and as "Politics and Propaganda." 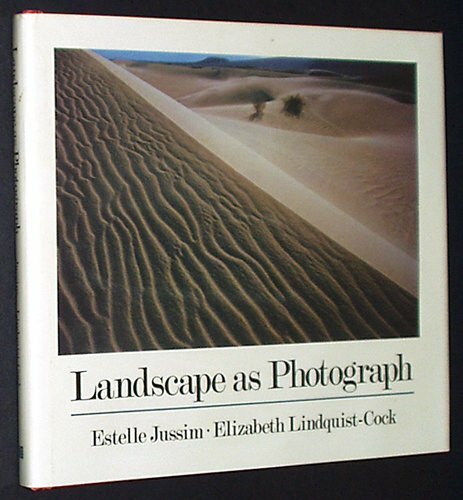 The accompanying texts center on the issues of meaning and interpretation of landscape photography and its place in modern art and modern life.